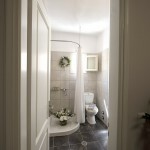 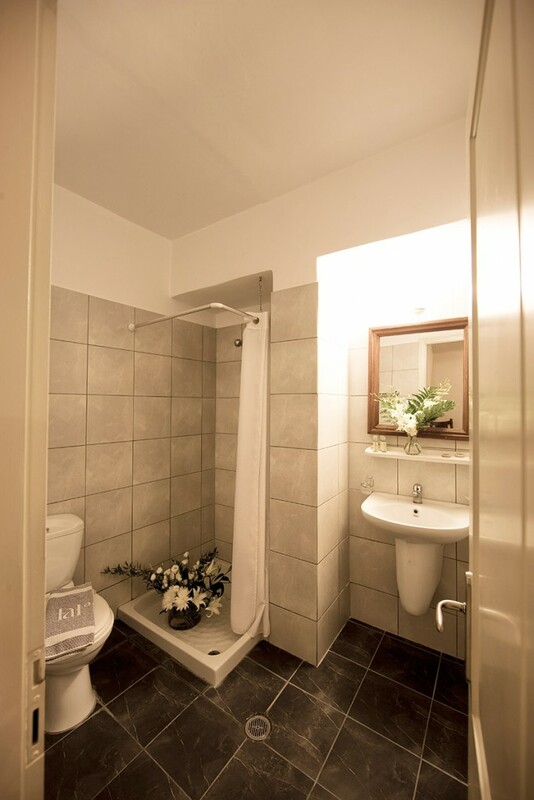 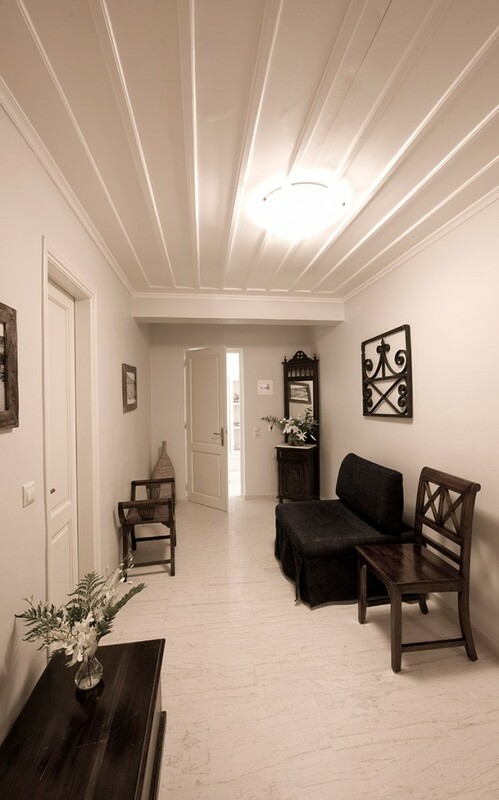 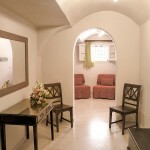 Studios, sized 30sqm, located at garden level in the pool area. 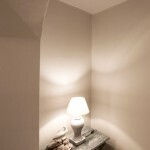 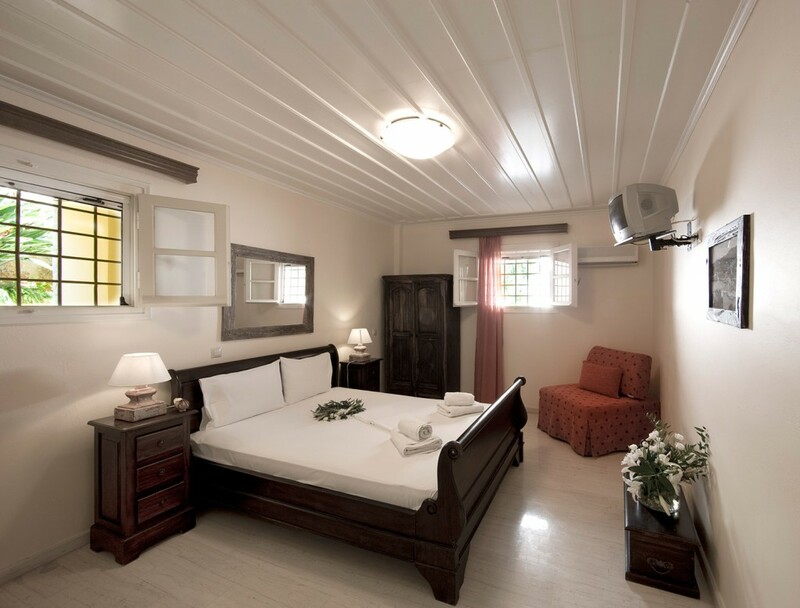 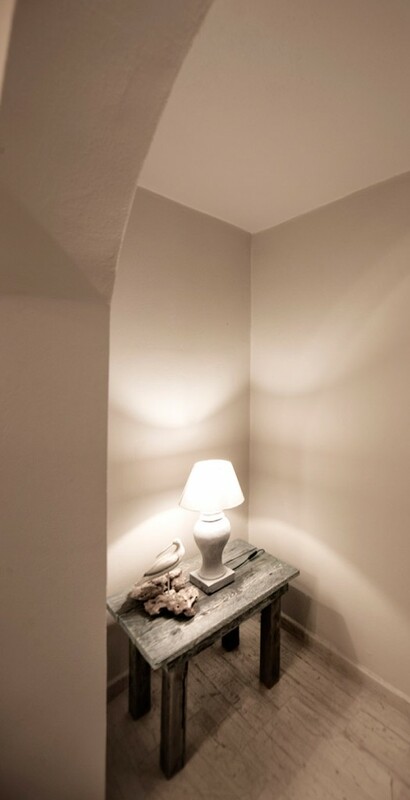 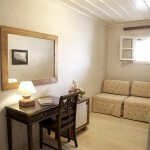 They are decorated in earthy tones with typical island touches and handmade decorations. 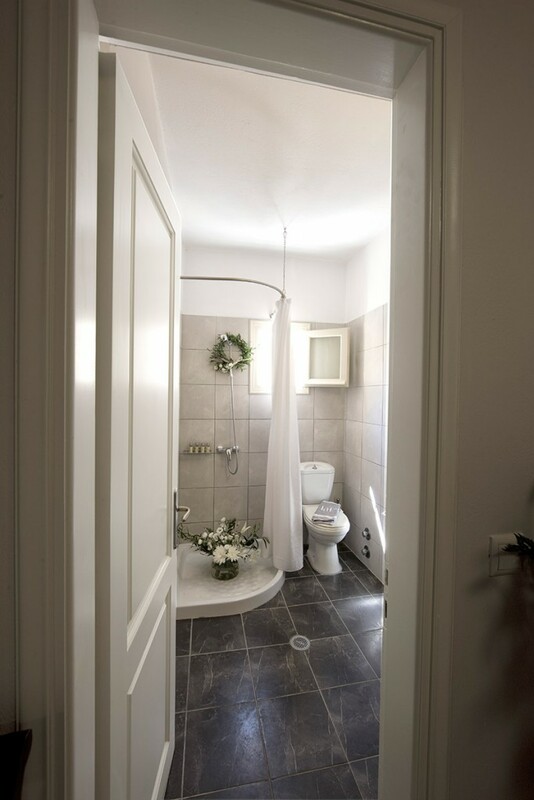 They consist of a separate bedroom with a king size bed and a separate living room with an anatomical chair-bed (single) and bathroom with shower. 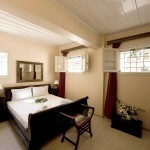 Whilst they do not have their own balcony there is of course full use and easy access to the pool and the garden. 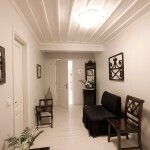 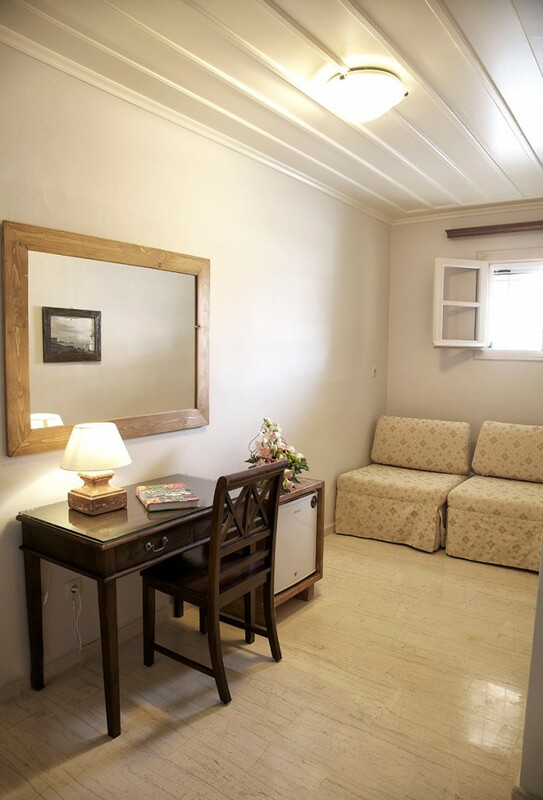 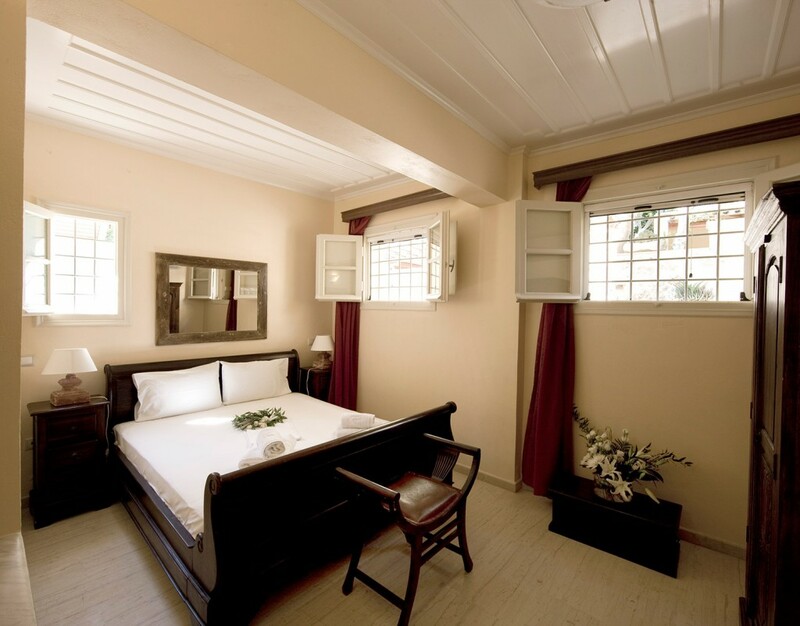 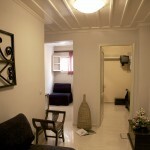 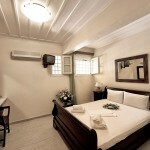 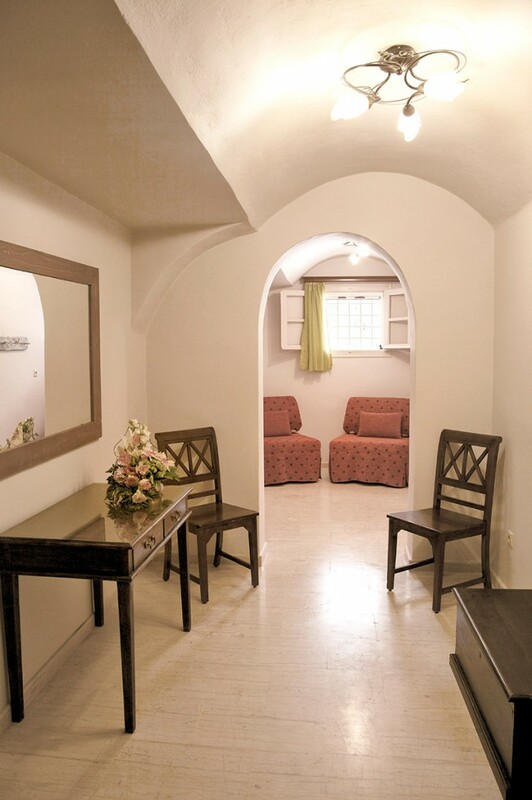 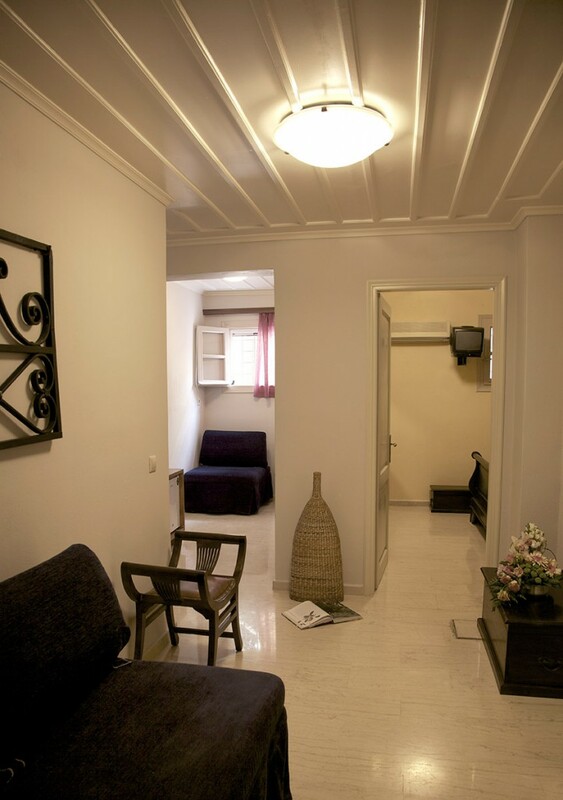 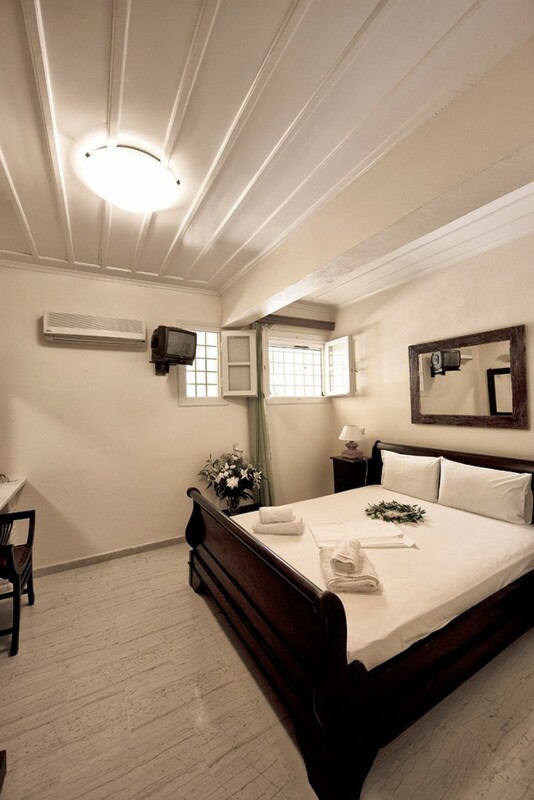 All studios are equipped with TV, air conditioning, hair dryer, wi-fi access and refrigerator. 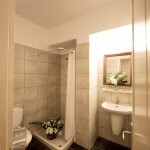 View photos of a Studio!